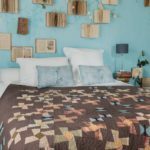 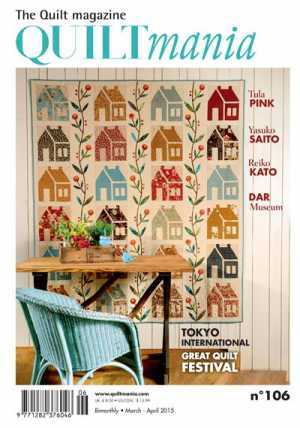 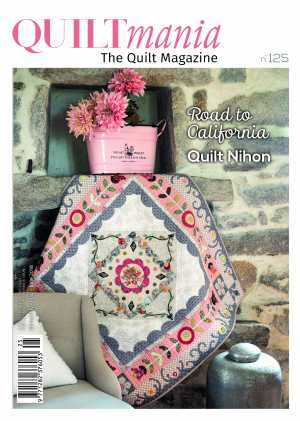 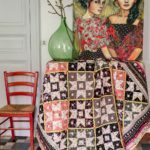 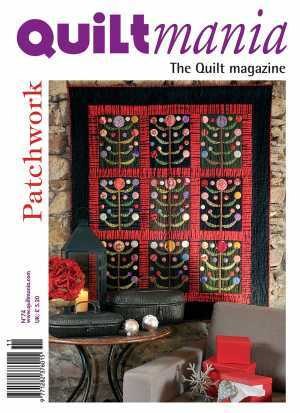 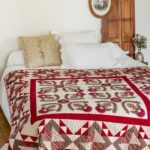 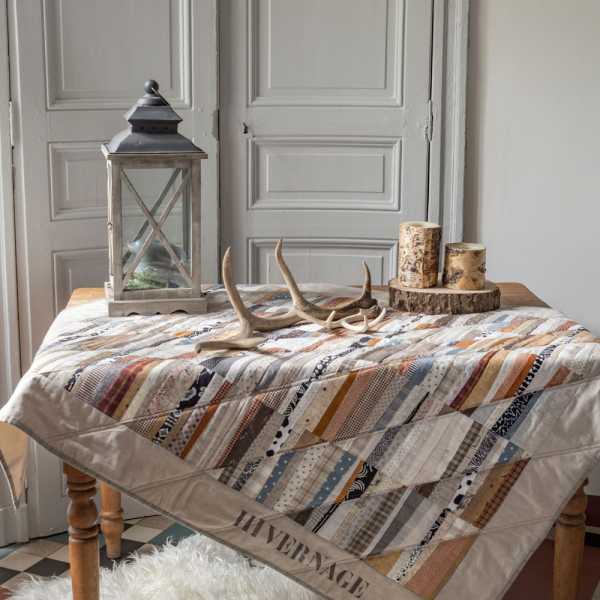 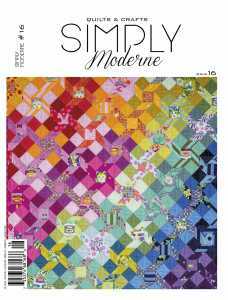 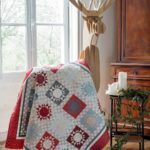 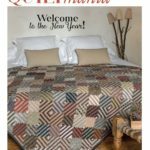 Quiltmania Magazine #123 - Quiltmania Inc. 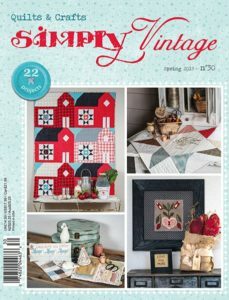 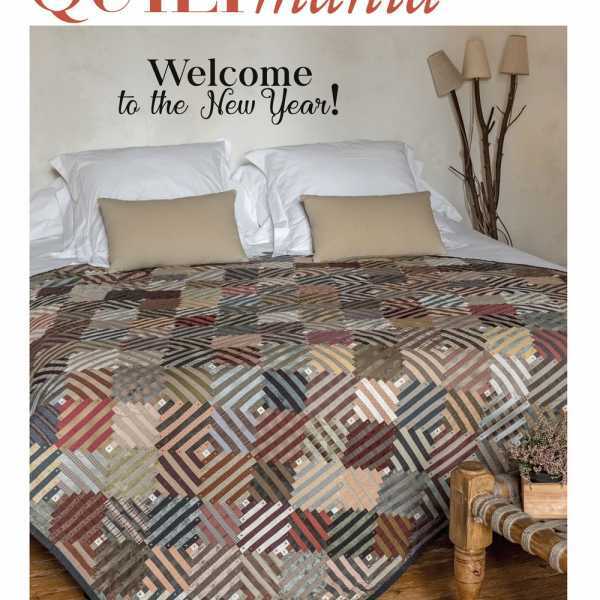 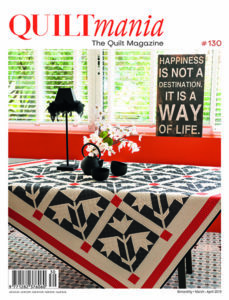 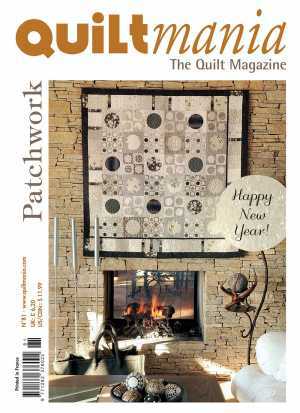 The first 2018 issue of Quiltmania magazine! 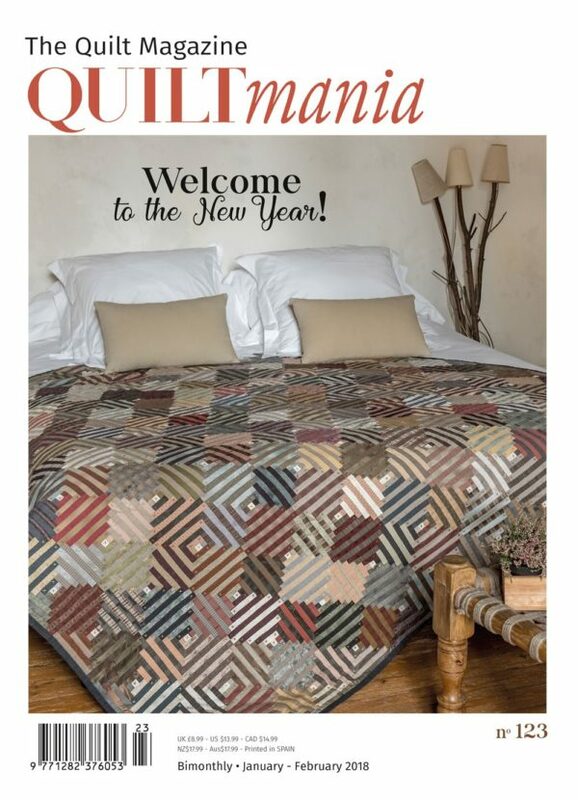 The first block of the 2018 Mystery Quilt by Karen Styles! 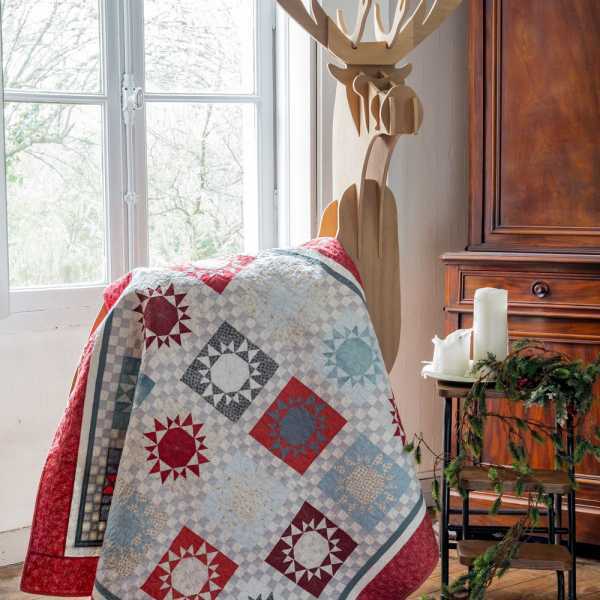 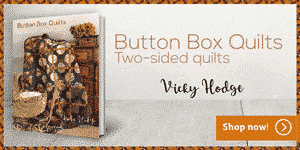 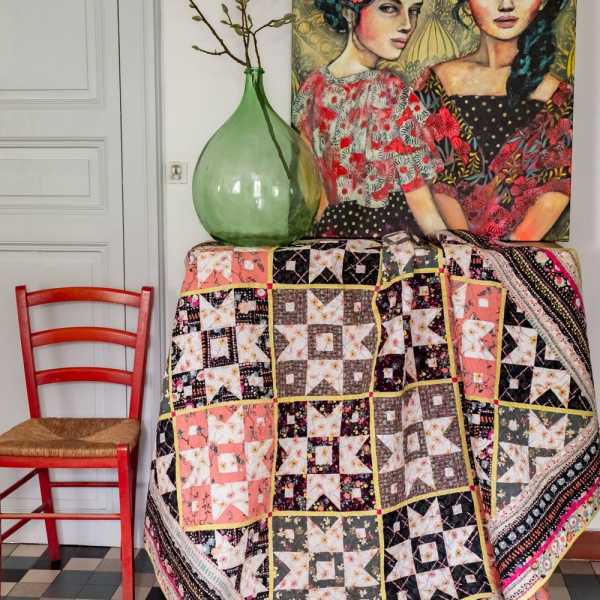 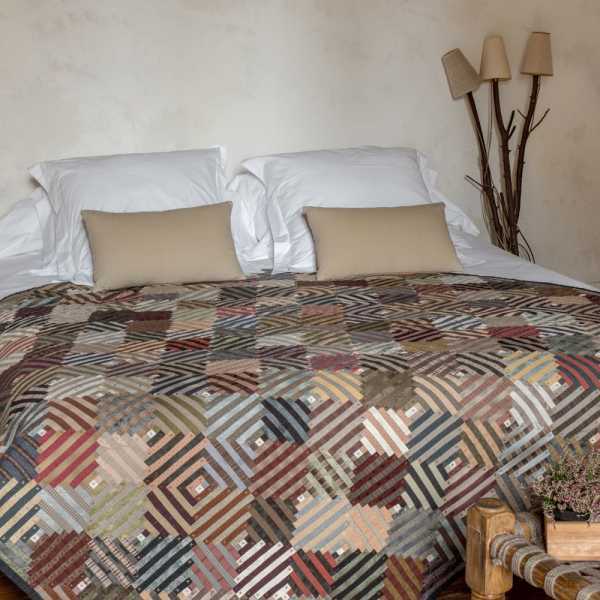 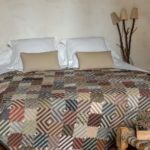 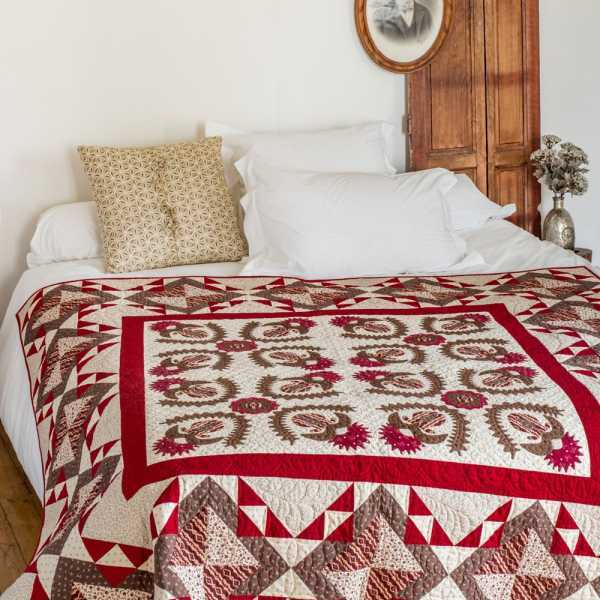 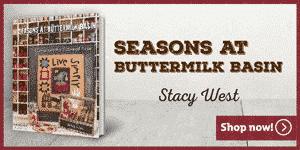 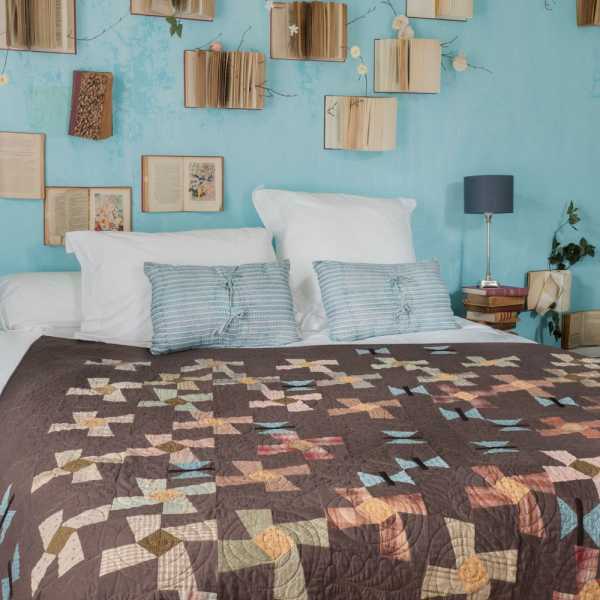 and 6 patterns of wonderful quilts to make.